The Monkees ‎– Pool It! Amazing album. 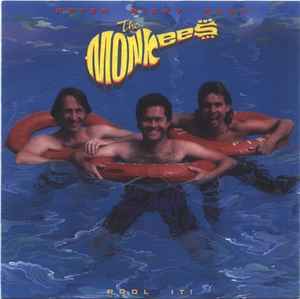 Surprisingly, it is my 3rd or 4th favorite Monkees album and one of my favorite albums of all time! This album still has the amazing talent of the Monkees (especially their harmonies on a few songs on this album). I recommend getting a copy of this album no matter what. Even if you like the Monkees or not, it is simply amazing. Picture this: The Monkees' sound... with that 80s pop and rock sound. It's pretty strange (and funny) at first, but the music and the lyrics are amazing. Everyone of these songs are amazing in their own way. 5/5 stars.